imagine and that feels good in life. Gazela is a Sogrape brand that lives up to its name. More than the spirit of good wine, Gazela holds the soul of a bon vivant. Bottled and available for sale in over 50 countries. Gazela means, among many other things, simplifying life. And that means yours too. Whether you are relaxing after a business meeting or during an evening date, Gazela will never fail you. And if Gazela makes life taste good, is because at Sogrape we believe that every bottle you open is a pleasure. Before we go, just one more thing ...: Be responsible. If you drink Gazela, don’t drive. 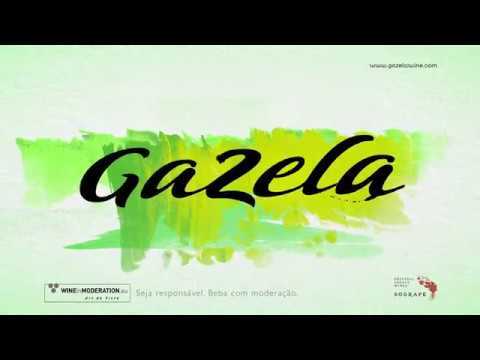 Gazela was the first Vinho Verde brand to be produced and sold by Sogrape. 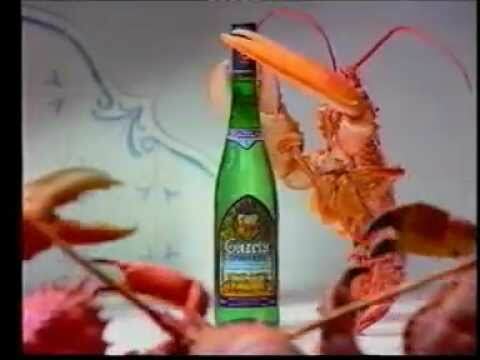 The new image and repositioning of Gazela, in 2004, earned the brand 10 awards at the Annual Advertising Competition, organised by the Comissão de Viticultura da Região dos Vinhos Verdes (CVRVV). Gazela is sold in more than 50 countries, across 5 continents. Since 2004, Gazela has been the largest advertising investor in the wine category in Portugal and it is by far the largest advertiser in the Vinho Verde segment. Gazela label is printed on both sides and can be read even from the back of the bottle. 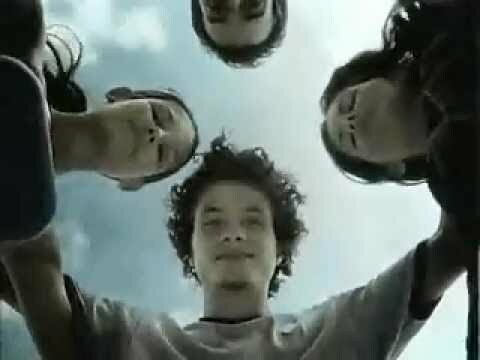 In 2005, the effectiveness and return on Gazela’s advertising was recognised with the ‘Advertising Effectiveness’ prize awarded by the Portuguese advertising association APAN.